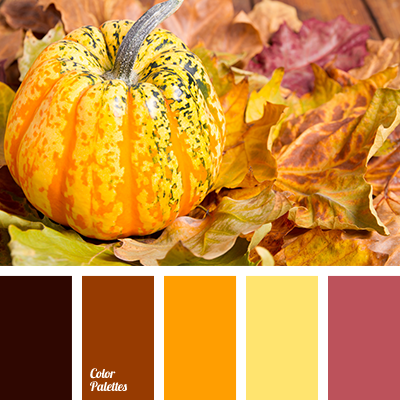 autumn colors, bright orange, color of pumpkin, color palette for halloween, colors of autumn 2015, dark orange, Halloween colors, Halloween colors for decor, light orange, pumpkin color, red-pink, shades of orange. 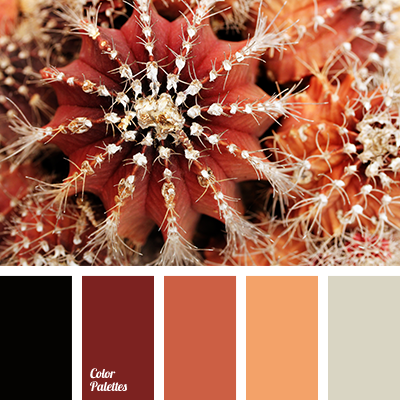 almost black, beige, brown, color for room decoration in Halloween, colors for Halloween, colors of autumn, dark orange, dirty beige, light orange, pumpkin color, shades of brown, shades of orange. 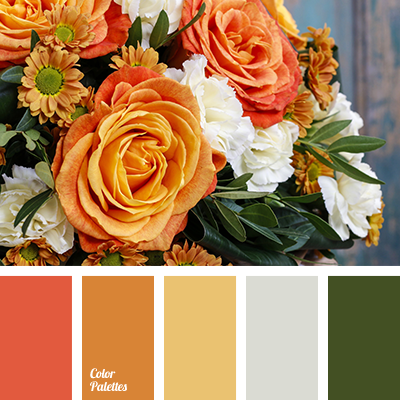 color combination of summer, color of basil leaves, color of orange, dark green, ginger, gray, light orange, rich orange, shades of orange, warm green, warm shade of gray. 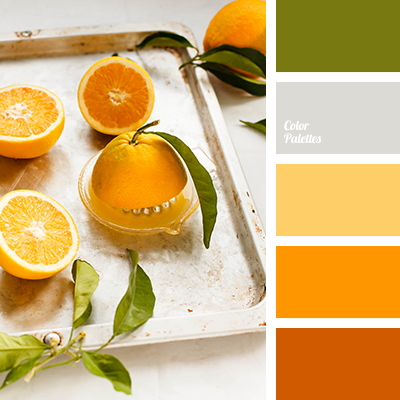 color combination of summer, color of basil leaves, color of orange, dark green, ginger, light orange, orange color, rich orange, shades of orange, warm green, warm shade of gray. 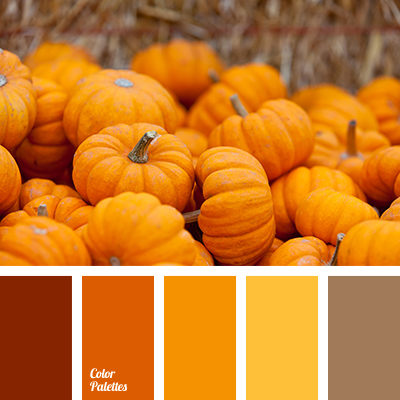 bright orange, color of pumpkin, color palette for halloween, dark orange, fall colors, fall colors 2015, Halloween colors, Halloween colors for decor, light orange, pumpkin color, shades of orange. 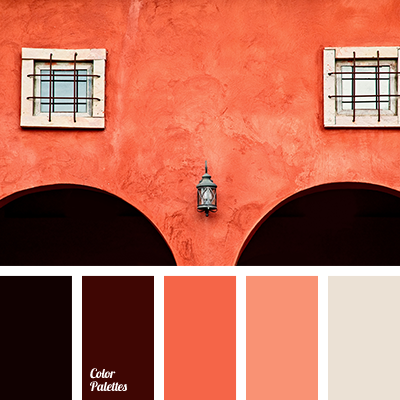 beige, black, brown, color matching in interior, color solution for living room, coral red, hot orange, light orange, orange shades, terracotta, terracotta shades. 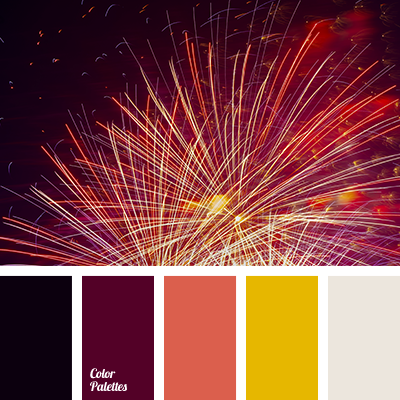 black, bronze color, burgundy, burnt orange, carrot, color burnt umber, color of burnt sienna, colors of firework, cream, light orange, light yellow, orange-amber color, orange-yellow, pastel orange, selection of color, shades of orange, Yellow Color Palettes, yellow-orange. 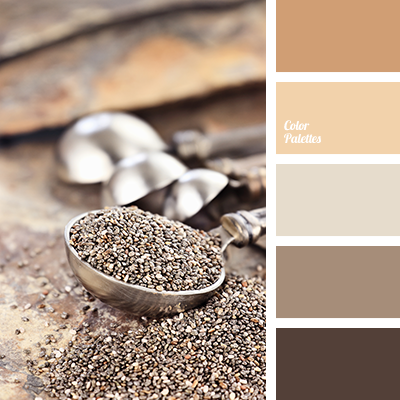 beige, caramel, chocolate, color of almond, color of bister, color of caramel, color of coffee, color of copper, color of raw umber, color of sienna, light brown, light orange, shades of brown, shades of copper, shades of copper color, umber.